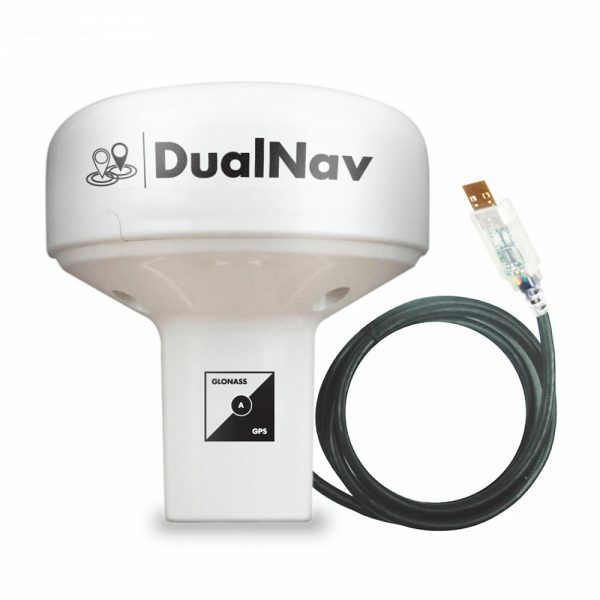 The GPS150USB DualNav™ positioning sensor combines a super accurate 50 channel GPS with GLONASS, the Russian funded satellite positioning system that is now on line and providing an excellent back up or alternative to GPS. 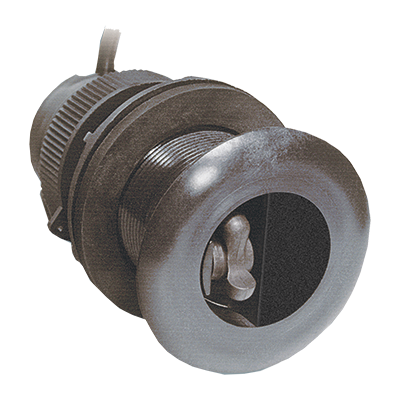 This “smart” sensor will automatically switch between the systems or the user can manually select the most appropriate for their activity. In DualNav mode, a sophisticated algorithm combines GPS and GLONASS data to offer sub 1m accuracy. It’s designed to connect to a PC or MAC (an even LINUX system) via a USB connection. 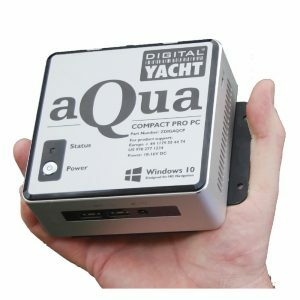 It also derives power via the USB cable so it’s completely self contained an ideal for use on charter boats with a notebook PC charting system. The GPS150USB will also be able to utilise the European funded Galileo positioning system when it comes on line (IOC – Initial Operation Capability in 2018). 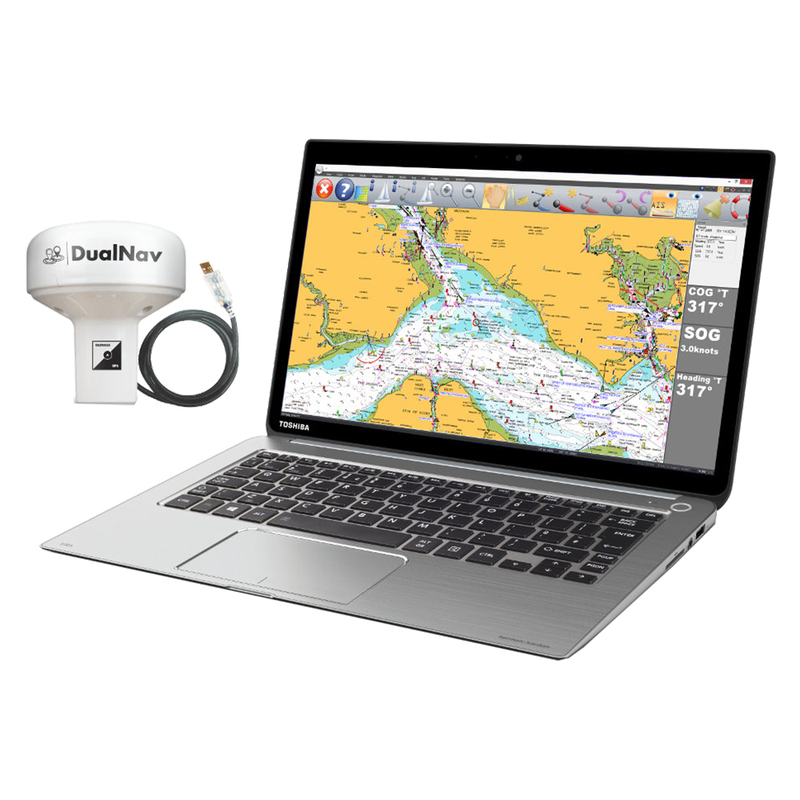 Digital Yacht’s GPS150USB utilises the industry standard NMEA data format and the USB connection creates a virtual COM port on the PC or MAC which is easily usable by all common marine charting programs such as MaxSea, SmarterTrack, SeaPro, Rosepoint, Nobeltec, Maptech, Expedition, Imray etc. 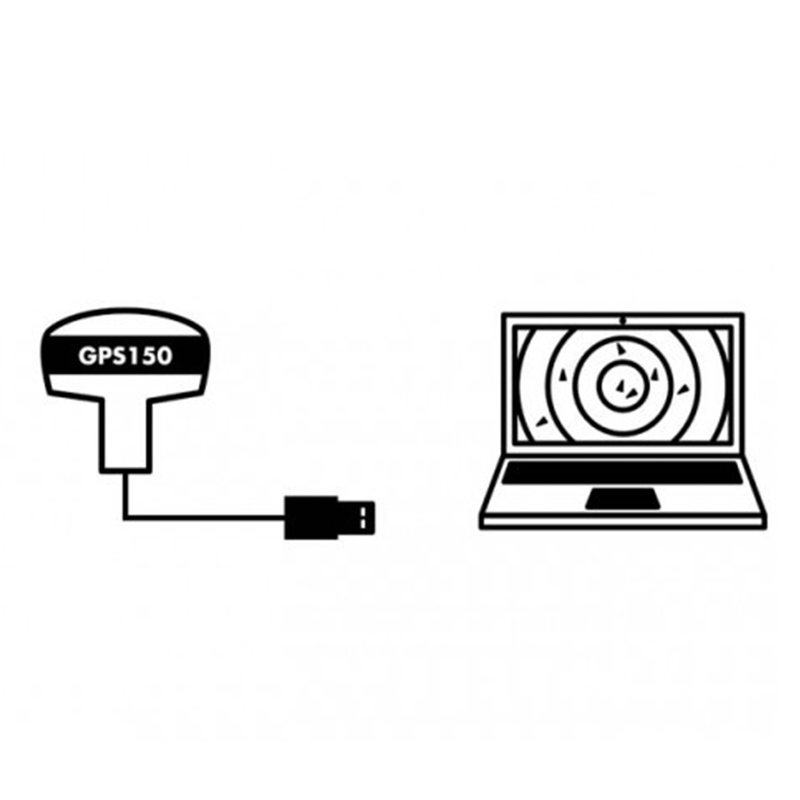 The GPS150USB also allows the user to select a variety of different NMEA baud rates (4800, 38400 and 115200) to allow interfacing with legacy and current PC systems. 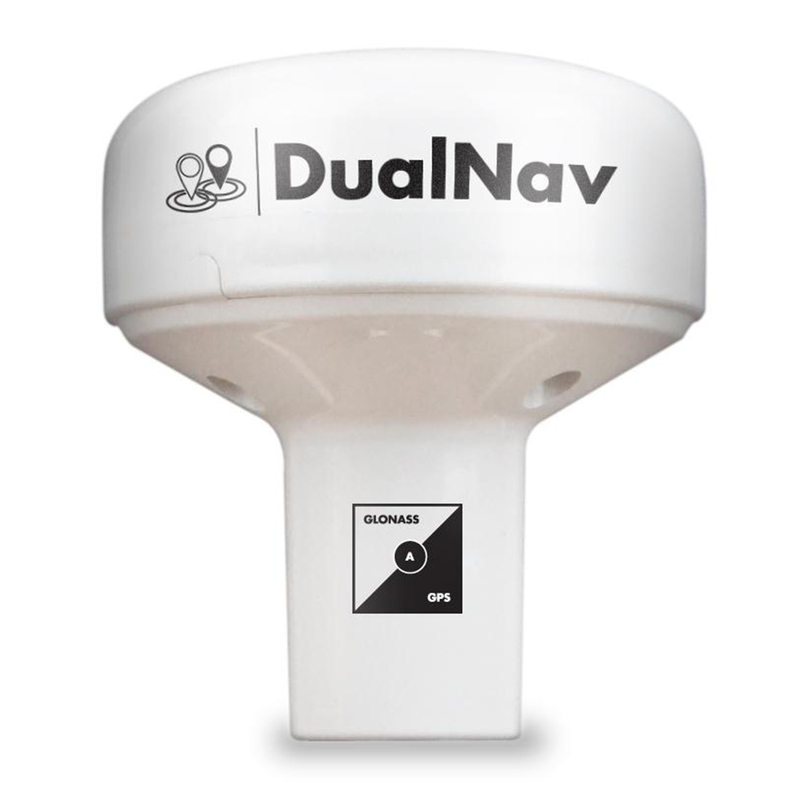 It also supports a new TurboNav™ mode which will appeal to racing yachtsmen and performance users where GPS/GLONASS data is output at 10Hz (10 x faster update than normal) and with an interface speed of 115200 baud which is 24 x the speed of normal NMEA data. 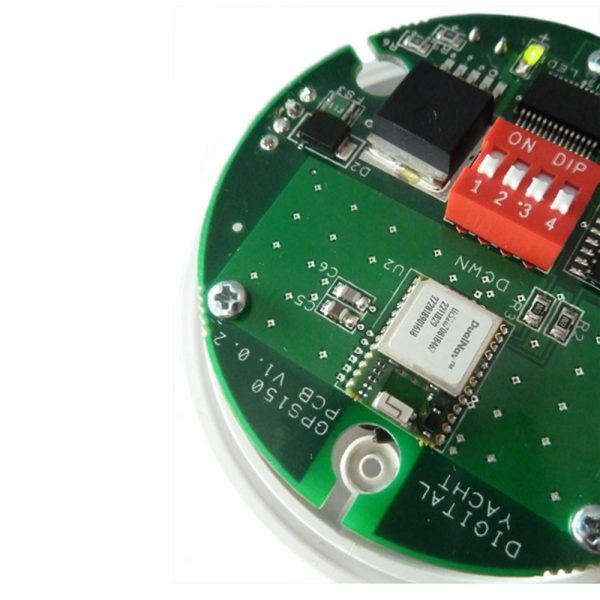 The GPS150USB houses all the electronics in its compact 75mm antenna and has a single 5m USB cable for power and data. Power consumption is minimal via the USB connection. Setup is easy with a block of simple internal switches setting the characteristics of the unit. 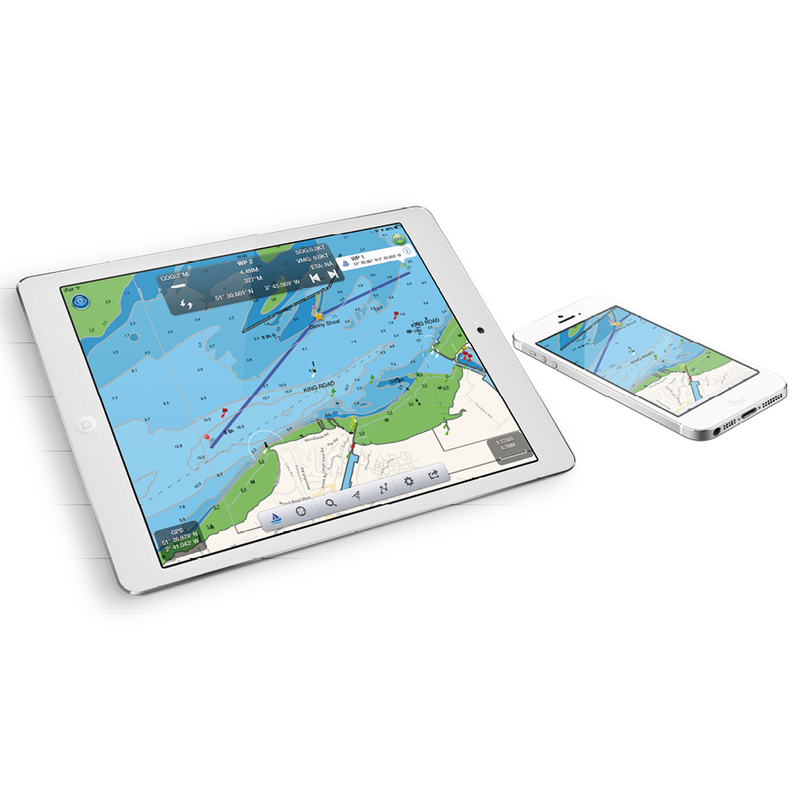 This allows the device to be programmed in the field without specialist software or programming tools.